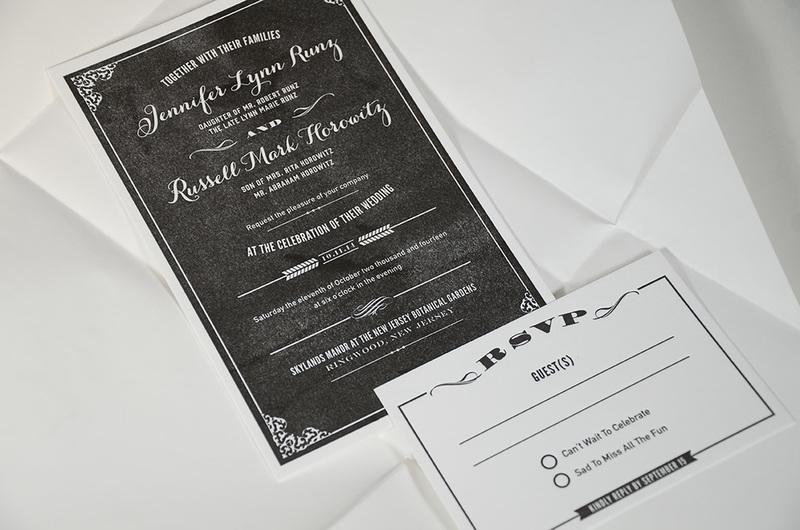 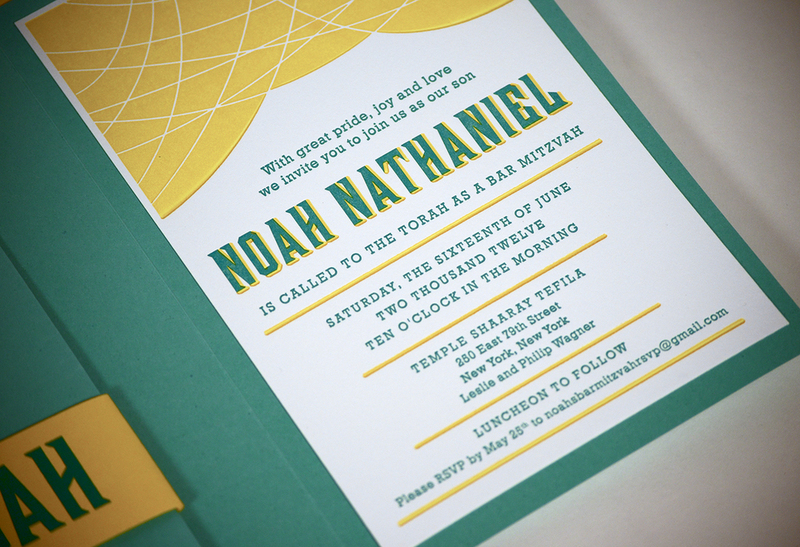 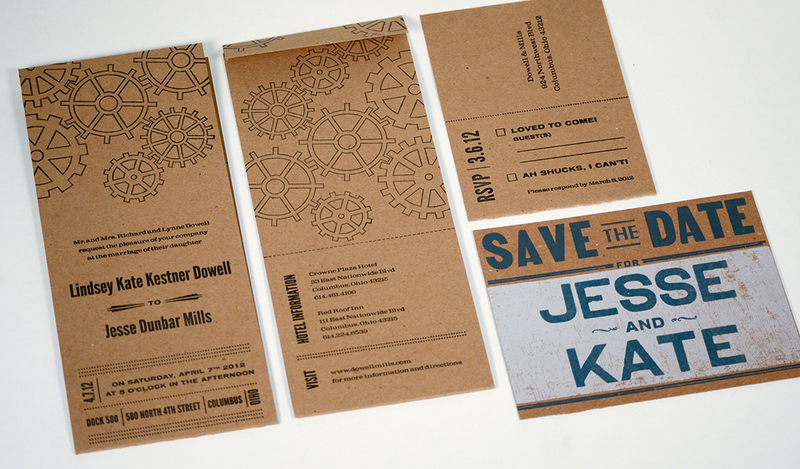 Whether you want a unique party invitation, or a business card that will make you stand out from your competition, a letterpress solution will fit your needs beyond what you expected. 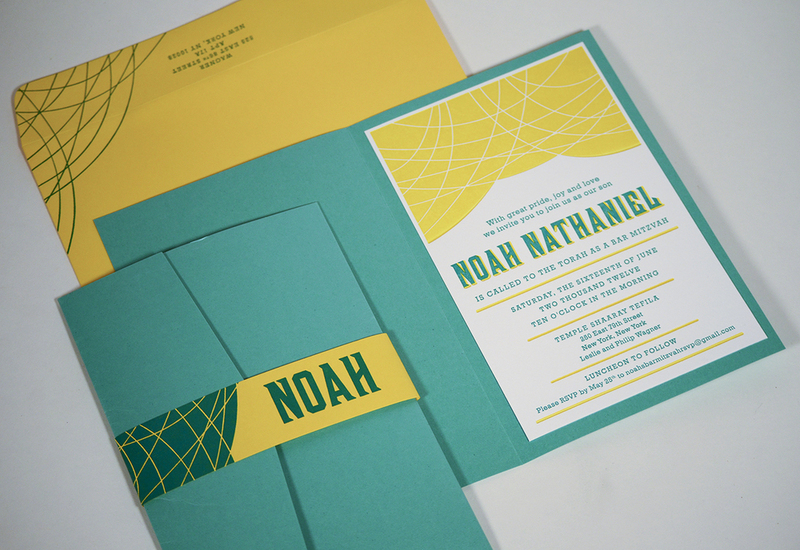 We work closely with our clients so they understand the unique process they are using, sometimes they even crank the handle when we’re on a coffee break. 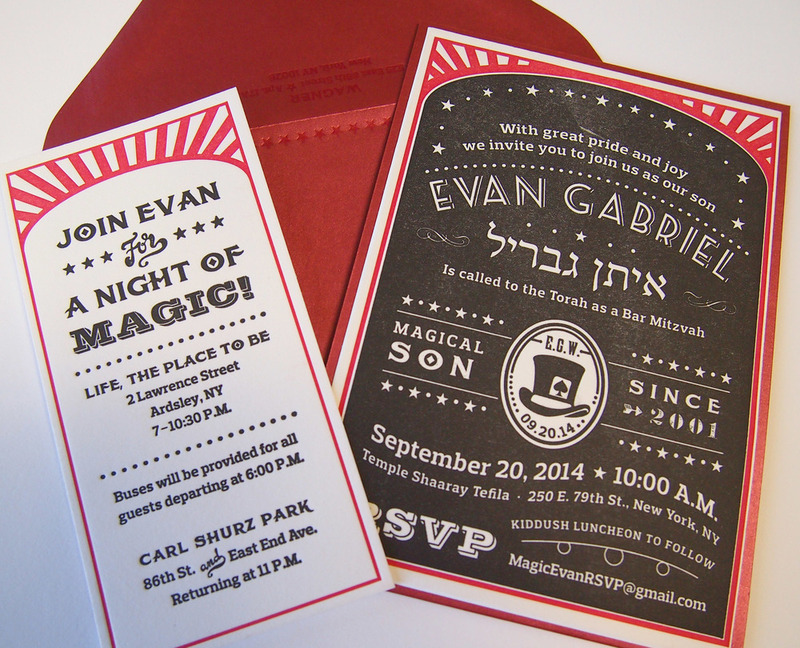 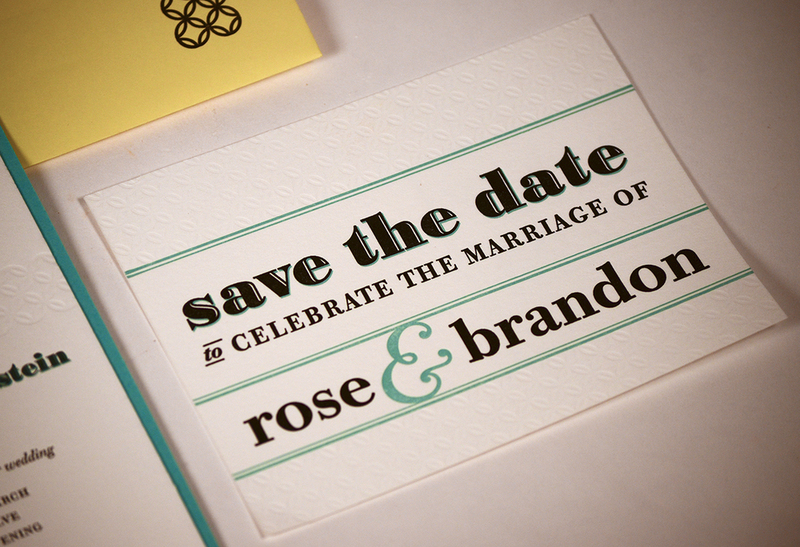 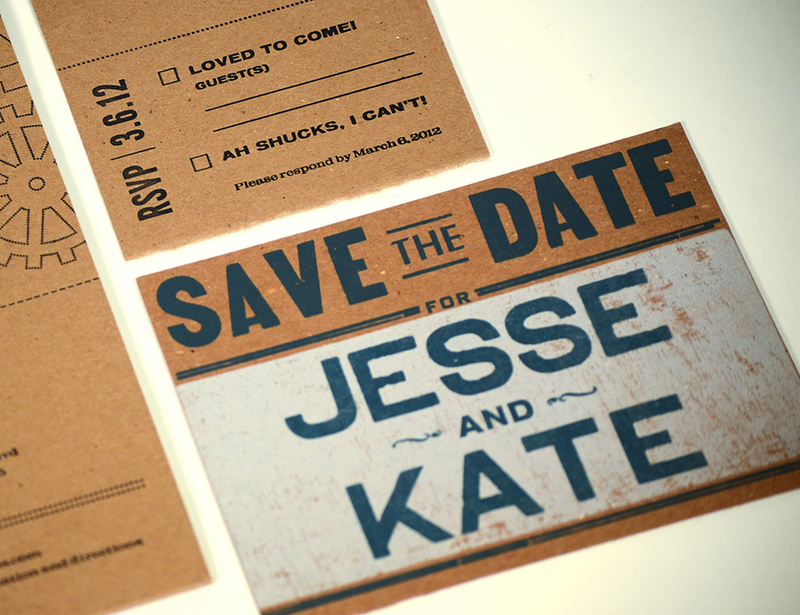 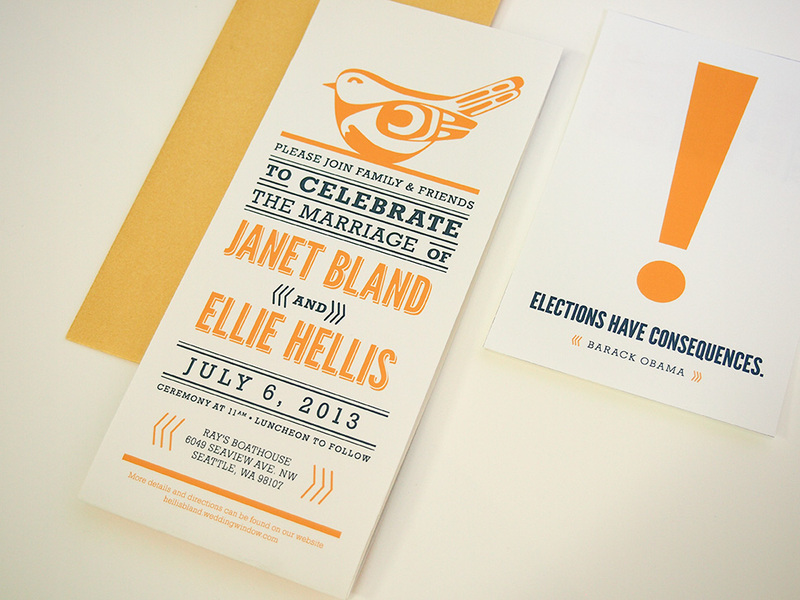 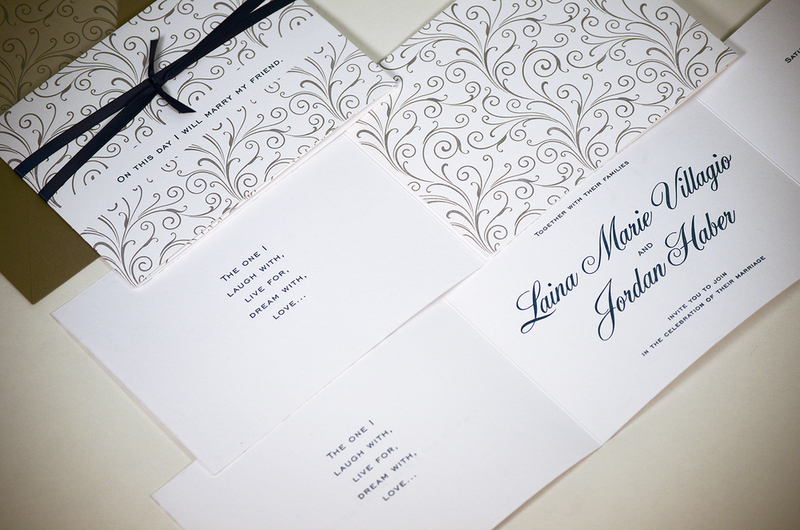 Invitations designed specifically for your occasion can make it memorable before it's even begun. 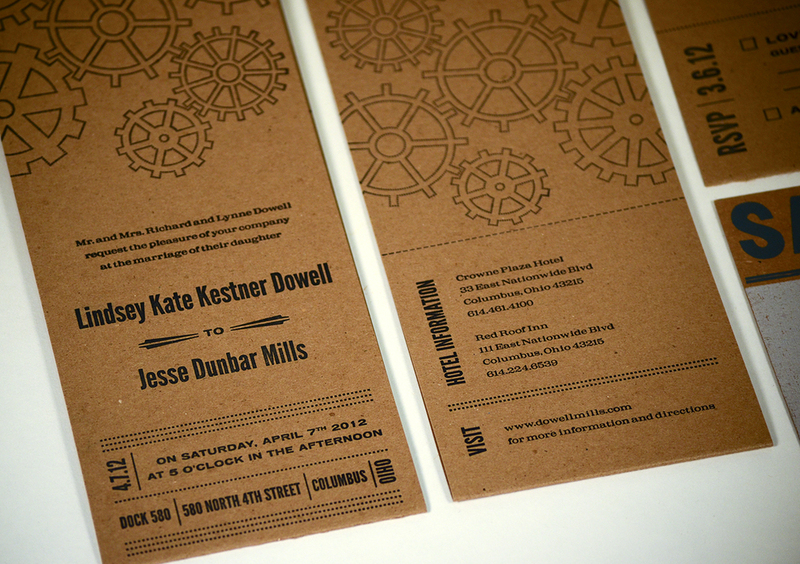 We can design an invitation that does not blend in with the others, unless you want that.